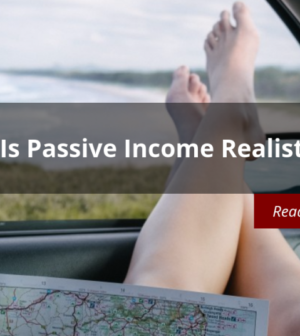 Home > Finance > Is Passive Income Realistic? Achieving a more secure financial future through passive income streams may seem illusive at best and impossible at worst. However, there are paths forward using time-tested methods. Between the time-tested avenues for income generation and new technology, even a small investment can get you started toward a better future.